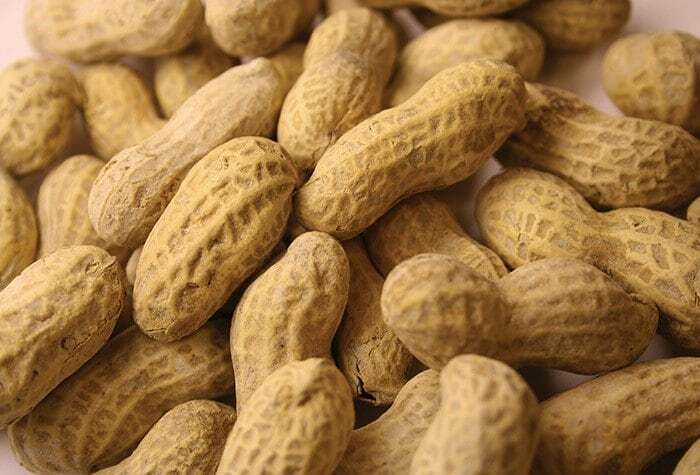 Healthy peanuts are harvested in Georgia. In vegetable and specialty markets where disease control is critical to both yield and quality, the expanded 2019 Syngenta fungicide roster is especially welcome. Over the past three years, Syngenta has brought numerous formulations to vegetable and specialty crop growers, including Aprovia®, Aprovia Top, Aprovia Ace, Elatus®, Orondis® Gold, Orondis Opti and Orondis Ultra fungicides. Powerful new Adepidyn fungicide formulations from @SyngentaUS are now available for vegetable and specialty crop producers. Miravis® fungicide—With field trials showing yield increases in peanuts of around 1,000 pounds over competitive spray programs and 2,000 pounds over untreated acres1, Miravis will be a once-in-a-generation breakthrough in peanut leaf spot disease control. Grapes grow in a California vineyard. 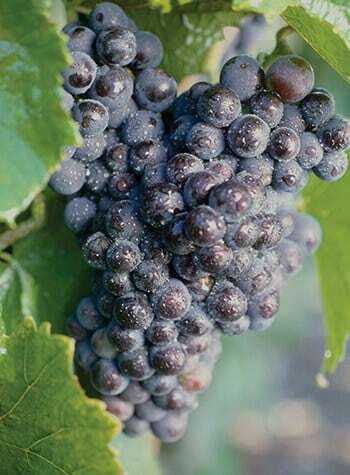 will bring new levels of control for economically challenging diseases in several specialty and vegetable crops, including Botrytis in grapes, early blight in potatoes and gummy stem blight in vegetables. 1 2016 trials, mean of 10 trials across Georgia, Alabama and Florida. The trials included three in-house trials, six university trials and one contract research trial.